Plug & Boom Labs is our playground, where we test new crazy ideas for games. Let us know if you like to see any of these turned into a real game! 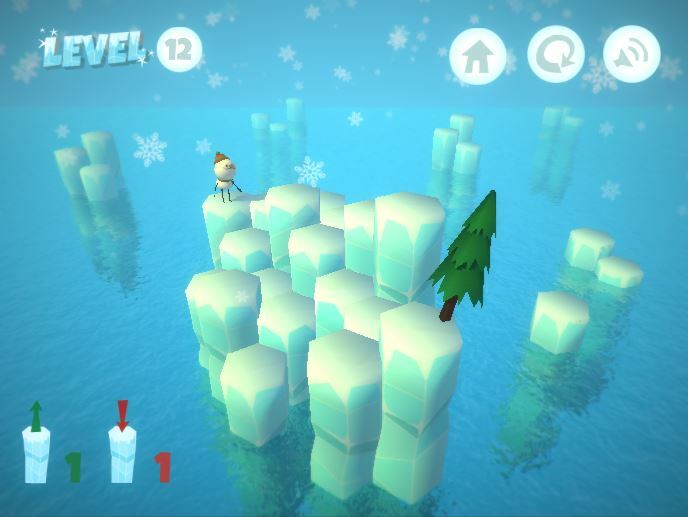 Help the snowman reach the Christmas tree on 20 levels of this puzzle game!